starlight #2 : issue #1 was no fluke–this book is flat-out fun, and drop dead gorgeous to look at thanks to goran parlov. this looks like it’s going to be a real fun ride. 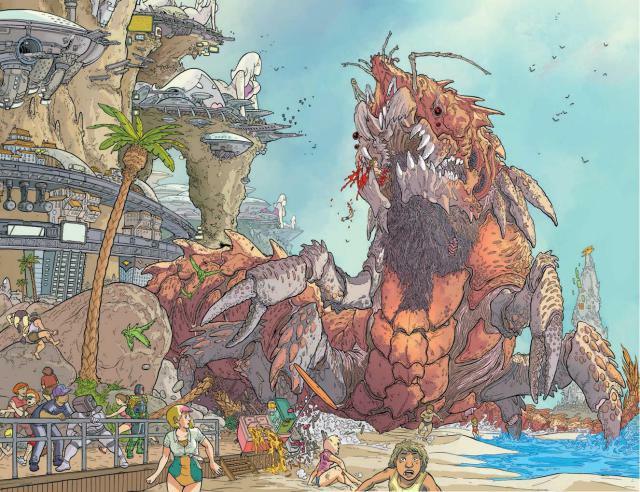 judge dredd mega city two #3 : there’s a spread in here that’s worth the $4 all on its own. sorry, geoff darrow. 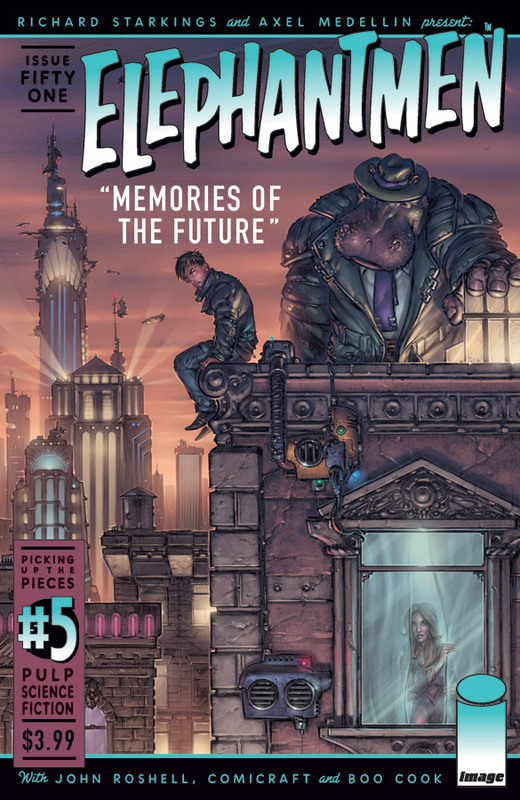 elephantmen #55 : wrapping up a hallucinatory storyline that got us deeper into the proceedings than ever. 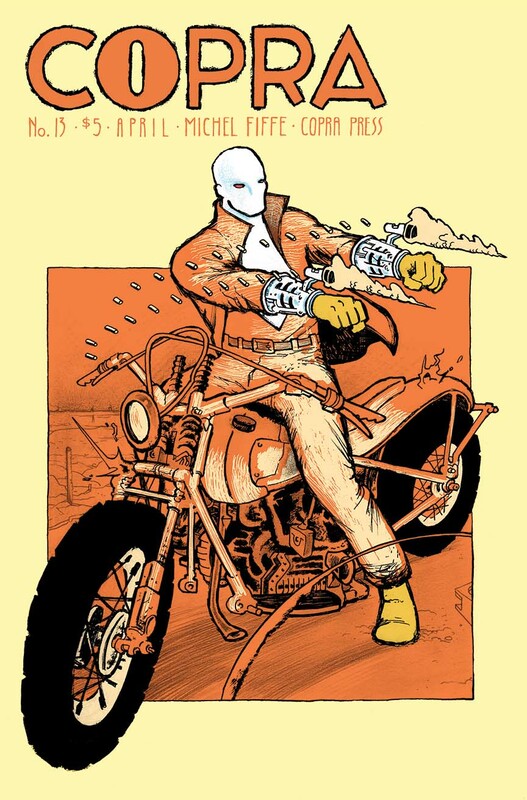 copra #13 : michel fiffe revs up season two. yee haw! 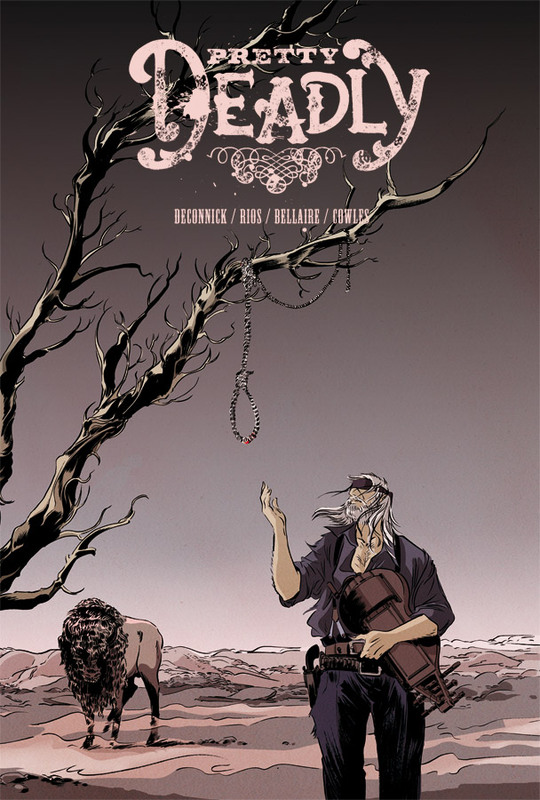 pretty deadly #5 : wrapping up the first arc, this series has been beautiful, impenetrable, and compelling, often all at once. look out for the upcoming trade, this one’s a keeper. batman by doug moench and kelley jones vol. #1 : the current bat team of snyder & capullo gets a lot of praise, and the bat is riding high on the sales charts. hopefully some of those fans will turn on to this incredible collection of one of the finest creative teams ever to work in gotham. 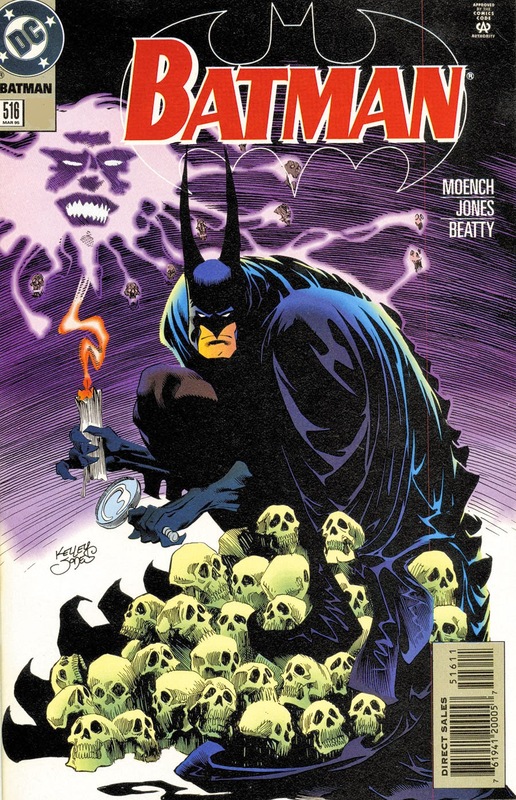 doug moench had a long and successful history with the character before kelley jones, coming off the famous ‘season of mists’ SANDMAN storyline, took over art chores. the rest is history. 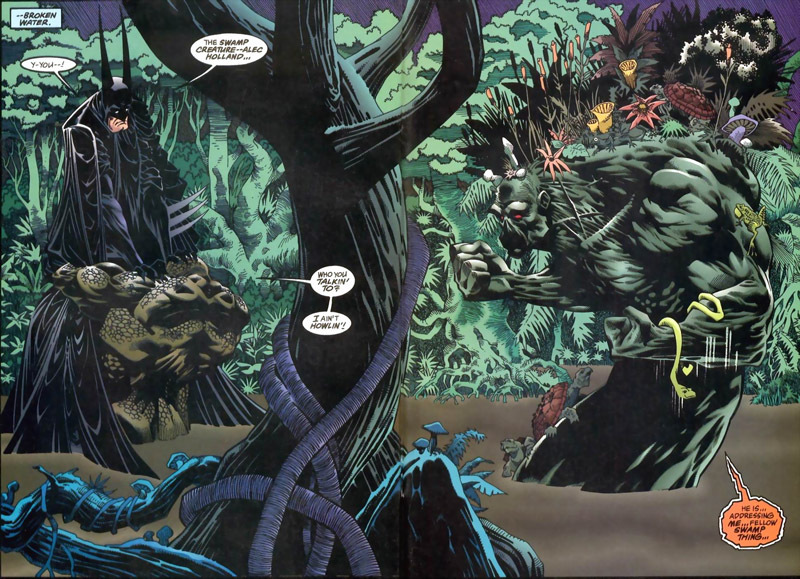 jones’ muscular, shadowy portrayal of batman and his world, ably abetted by inker john beatty, is unforgettable. snarling, snapping, this is a batman where there is no daylight. 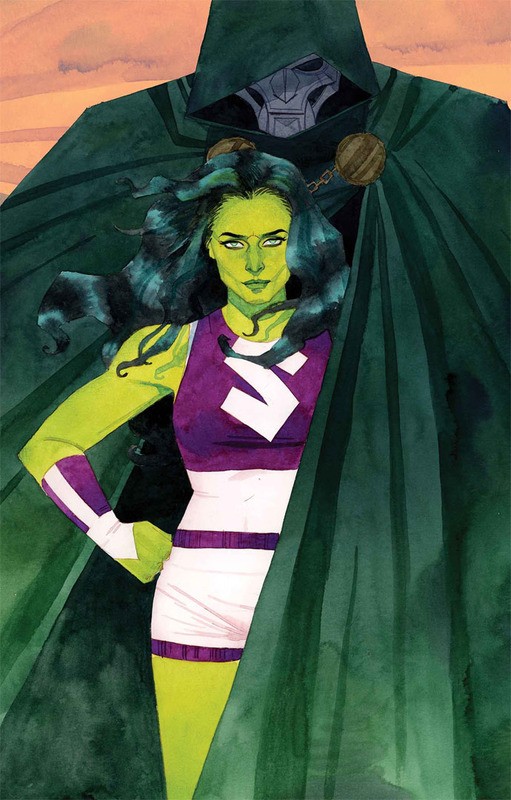 She-Hulk #3 : Charles Soule, Javier Pulido, and Muntsa Vicente continue their charming and beautiful take on the lady lawyer — this time bringing in Doc Doom’s wonderfully perfect son Kristoff as client and foil (and potential love interest?). Everything about this book puts a smile on my face, up to and including Kevin Wada’s covers. 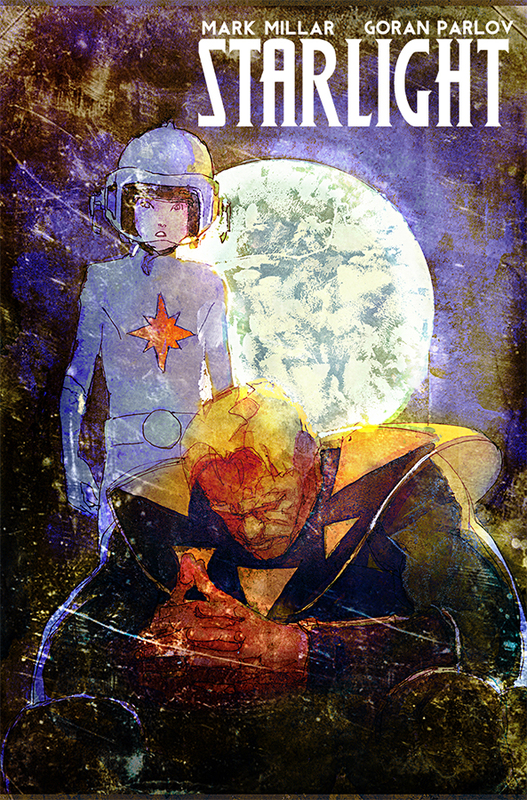 This entry was posted in Good This Week, Lists and tagged charles soule, comics, dc batman, doug moench, elephantmen, emma rios, goran parlov, image, javier pulido, kelley jones, kelly sue deconnick, kevin wada, mark millar, marvel, Michel Fiffe, richard starkings, ulises farinas. Bookmark the permalink.